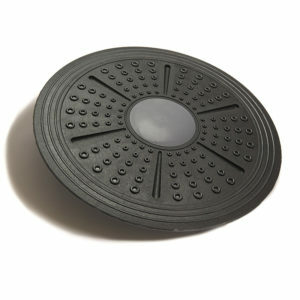 Sold cast iron design for durability. 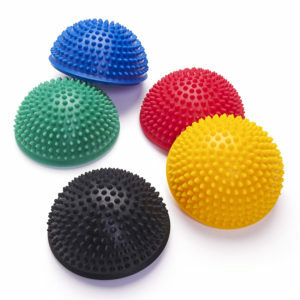 Helps development of strength, power, endurance & balance. 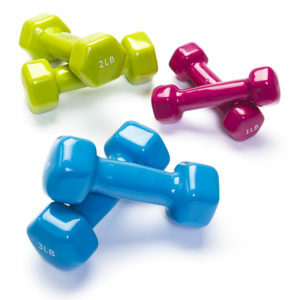 Available in 5 lbs, 10 lbs, 15 lbs, 20 lbs and 25 lbs. Each Kettlebell comes with a manufactures warranty. 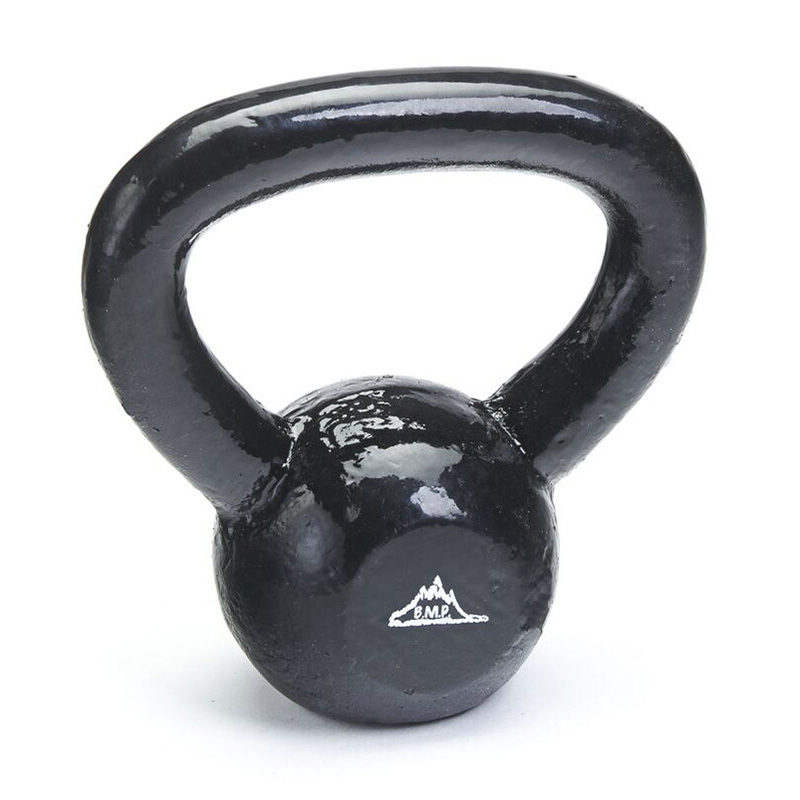 Black Mountain Products Kettlebells are a versatile workout tool that can be added to any fitness regimen. B.M.P. 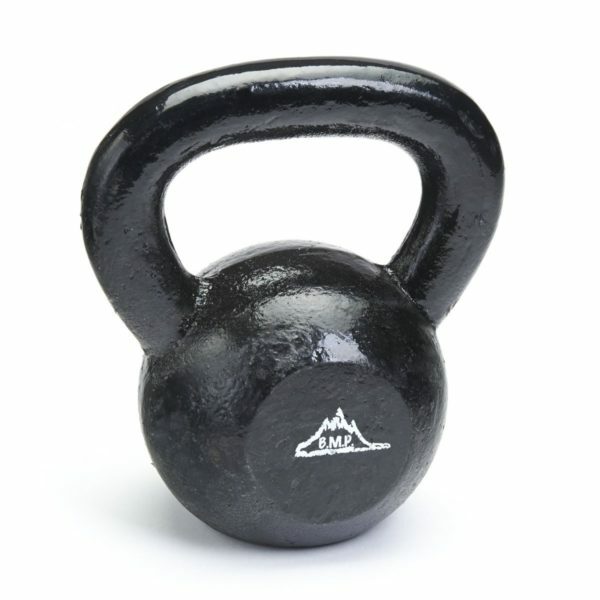 kettlebells are designed with a cast iron body for ultimate durability and strength. 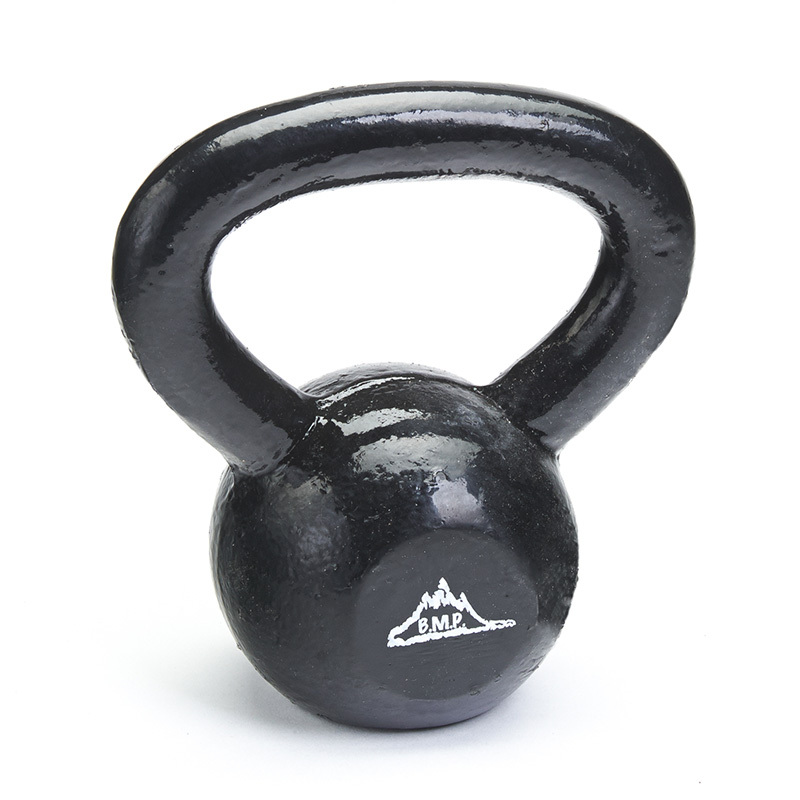 Each kettlebell has a large handle allowing for single or dual grip during exercise. 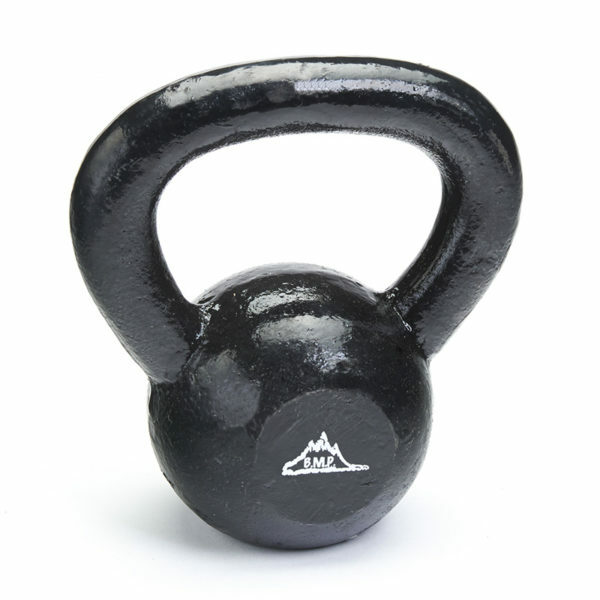 Each kettlebell has a smooth finish for a solid grip which allows for easy movement in your hands. 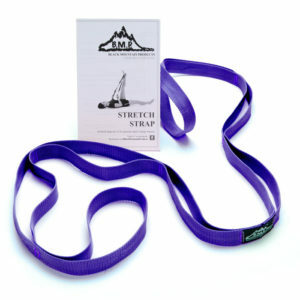 Kettlebells can be used indoors as well as outdoors. 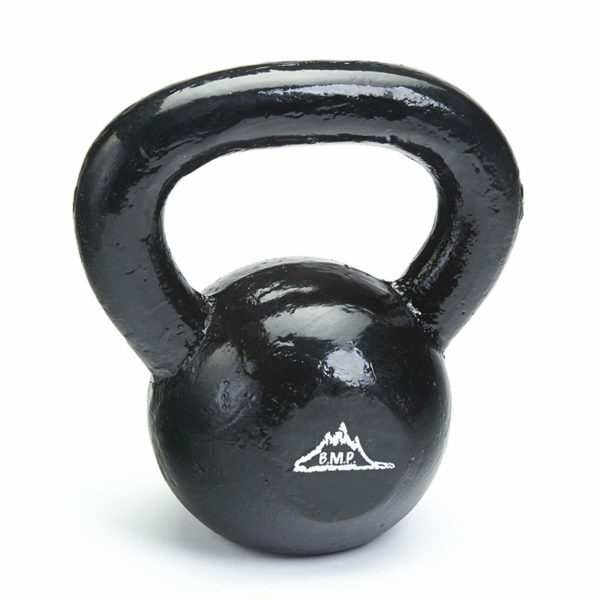 Kettlebell training develops strength, power, endurance and balance. All Black Mountain Products Kettlebells are protected by a lifetime warranty.